​Doug has been a resident of Willowick since 2008 with his wife and kids. He is from Willoughby Hills and graduated from The Ohio State University, GO BUCKS! He enjoys the game of baseball and looks forward to helping everyone get the best possible experience with the league. In his free time he enjoys fixing things around the house and gardening. Heather has been a resident of Willowick since 2017 and grew up in Eastlake. Her husband, Corey Boling, who grew up playing Willowick sports coaches 3 baseball teams (as well as other sports) and she manages them along side him. Her boys will be in Willowick Baseball for the years to come! Heather grew up playing softball from the age of 4 until about a year ago, now that she has sons baseball is where she will stay! Theresa has been Treasurer for Willowick Baseball for a number of years. She has been involved with Baseball prior to joining the board as Concession Coordinator. 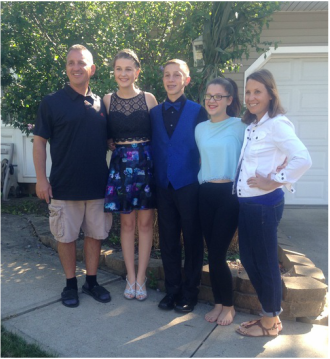 Theresa also volunteers for Willowick Football and Cheerleading since 2009. She is also a member of the Recreation Board. When not found at Concessions or watching the kids play, She has worked in Financial Services for the past 20 years. Kara has been a Willowick resident with her husband Adam since 2011. She has two kids who play many Willowick sports including Baseball, Football, and Cheerleading. 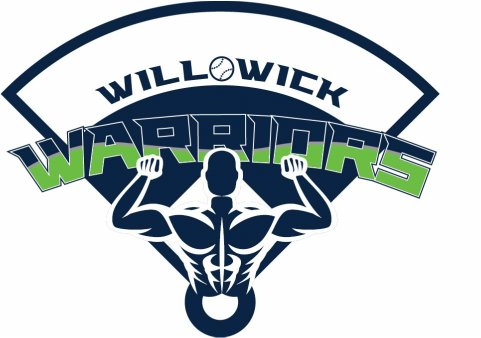 She looks forward to helping with this baseball season and is excited to be a part of Willowick Sports! We would also like to thank the following individuals who contribute to the success of the league. Toni has been in the City of Willowick leagues since she was 4 years old. She is 17 years old, and instead of participating in the leagues, she is volunteering and helping out. Now that she is in High School, she has more of an interest in helping the community more and making this city a better place! Brian Patrick previously was a coach in the Willowick Baseball League at the Mighty Mite, Minors and Majors division levels. Now that his son is at the High School level, Brian has rejoined Willowick Baseball as our Head Umpire. His background as a teacher, principal, coach and official make him a great addition to our league. He will be updating our umpire scheduling procedure, training new and veteran umpires alike, and making sure that all teams are playing within the rules so each competition is fun, fair, and safe. Angel, Brian's wife, is a life-long Willowick resident and they have three children.